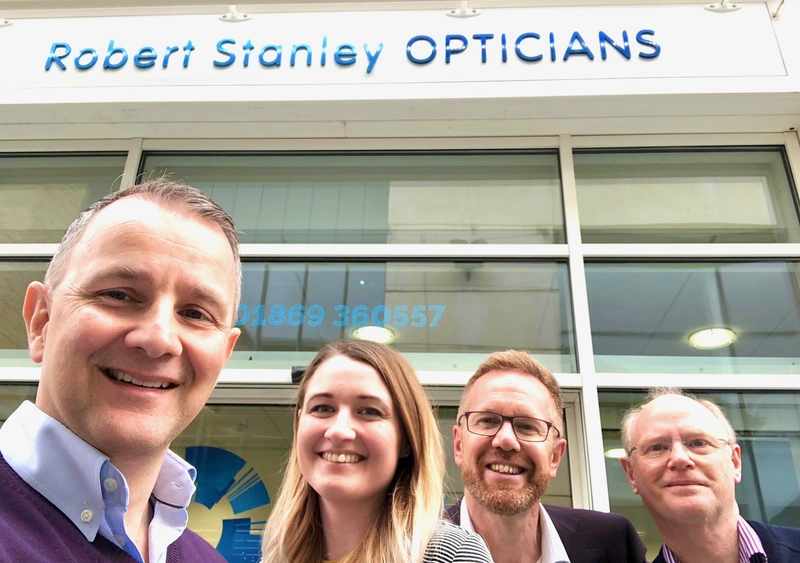 When company directors, John Edwards and Jerry Salmon, of Oxford-based opticians, Robert Stanely, met CEO of Team Dynamics Global, Paul Avins, it was a serendipitous event that led to the forming of a solid business relationship. The first thing Avins did was introduce the directors to his unique profiling tool—a proven system that delivers insights into people's unique, individual talents. When six of the Robert Stanley management members completed the profile, areas in which changes could be made that would dramatically improve the business and customer service were quickly identified. ‘Paul talked a lot about getting people "into flow" and explained how, when people are aligned with their innate abilities, they become happier in life and perform better at work,' says Edwards. He adds, ‘We were all stunned at how accurate the profile and debriefing process was for each person. And it revealed that we had people in the company doing tasks that weren't right for them. 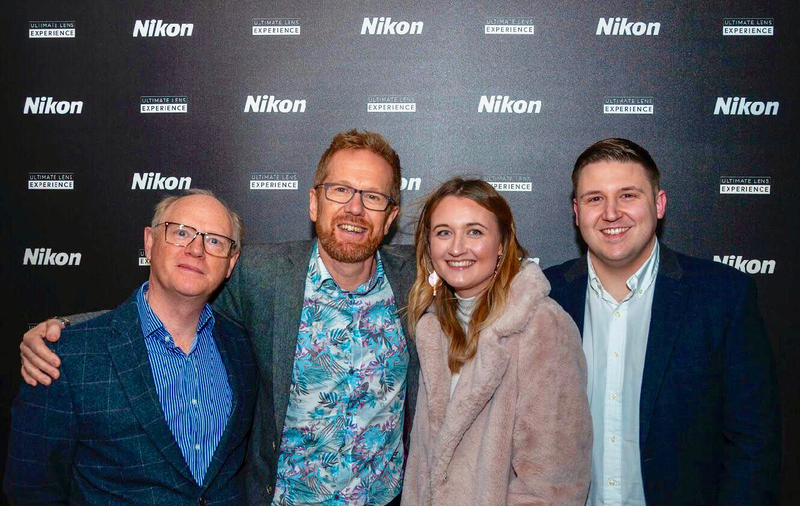 Since then, Robert Stanley has gone from strength to strength, becoming the number one sellers of Nikon SeeMax lenses.